Beautiful little patio alongside the building, shaded by trees and umbrellas. It’s only about 4 blocks away from the lake and Salt & Straw. Take a walk, have a bite. 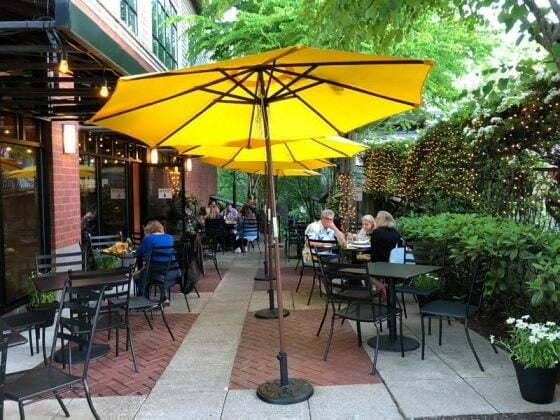 Category: Portland Outdoor Dining. 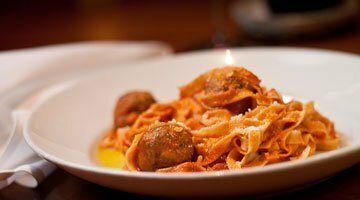 Related posts about Tucci Ristorante.